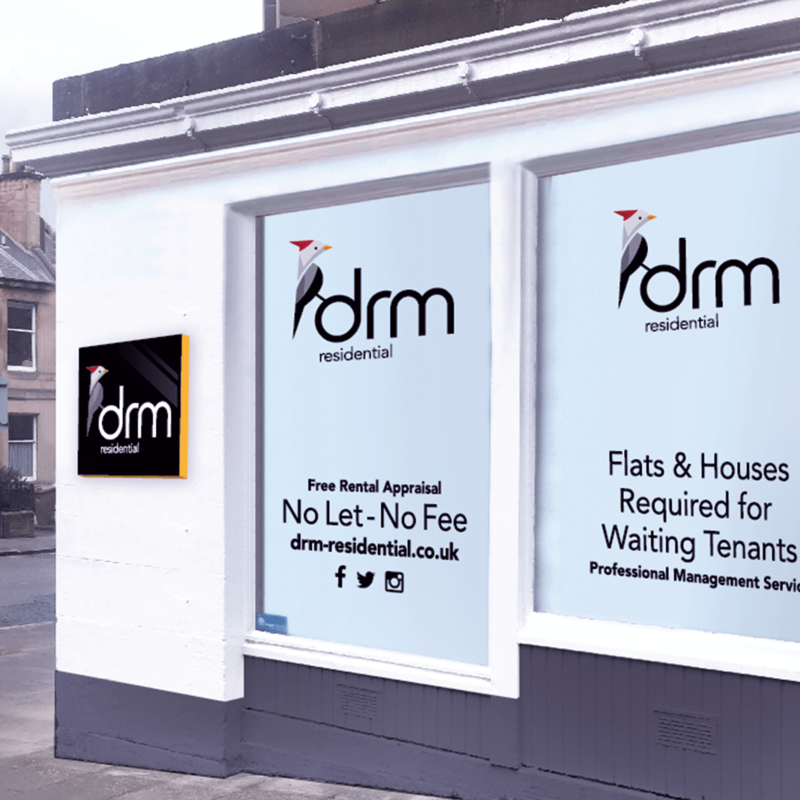 DRM Residential, a letting agent specialising in managing property in Edinburgh’s south side appointed us to given them a fresh look. The new identity is based on a woodpecker – this bird only nests in vacant nests left over from other birds, and only for one season. A bit like renting a property! 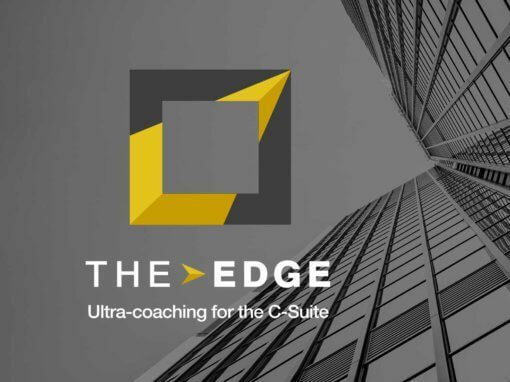 The result is a striking motif that stands out from the crowd, in a competitive market. 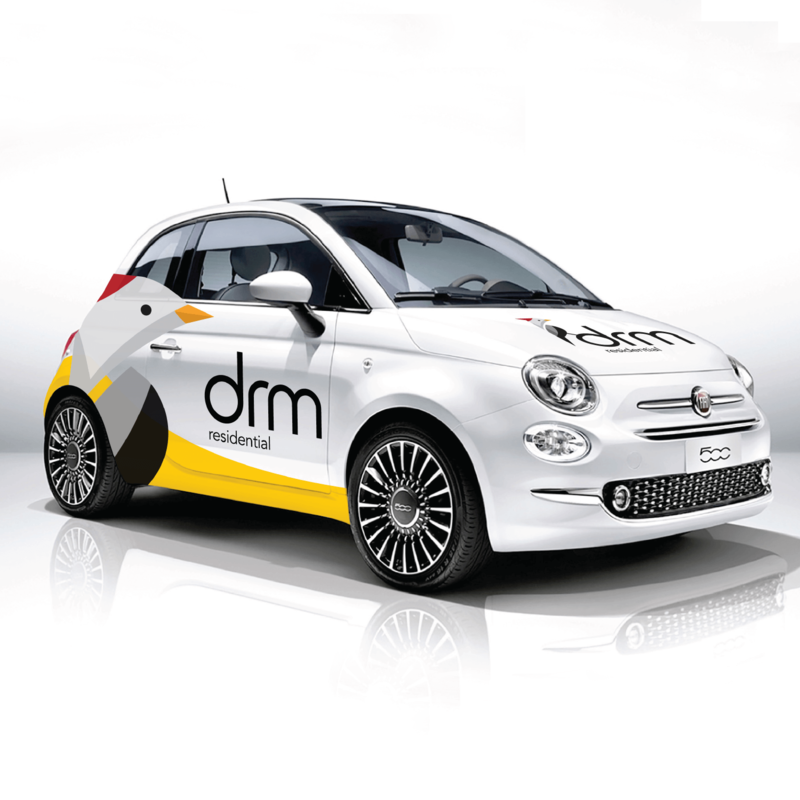 The DRM branding is applied to all sorts of media – from letting boards to vehicle graphics. 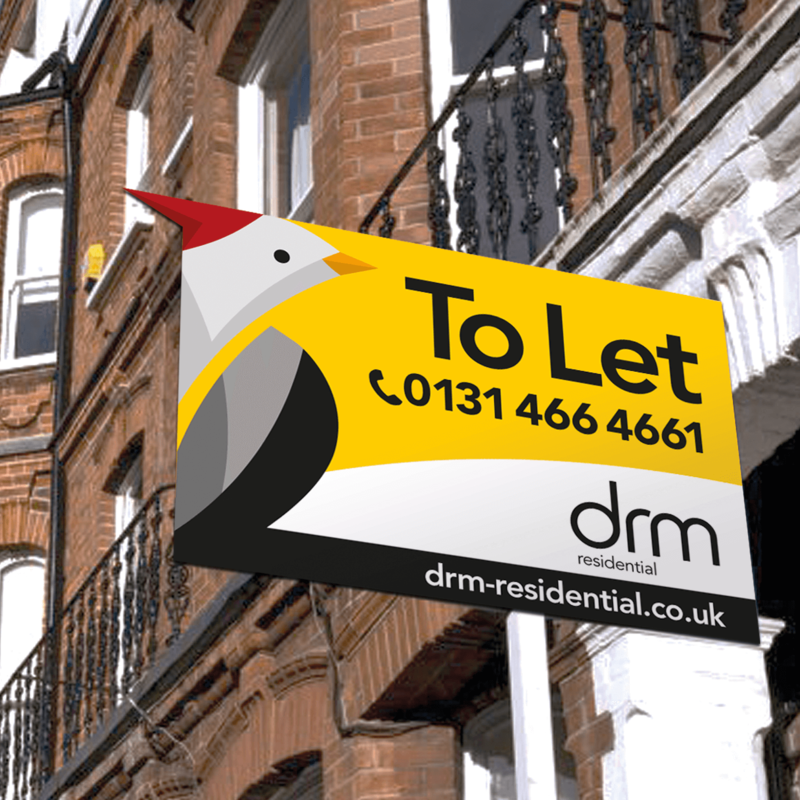 The letting boards have an unusual cut-out to follow the bird shape, making it that bit more eye-catching. 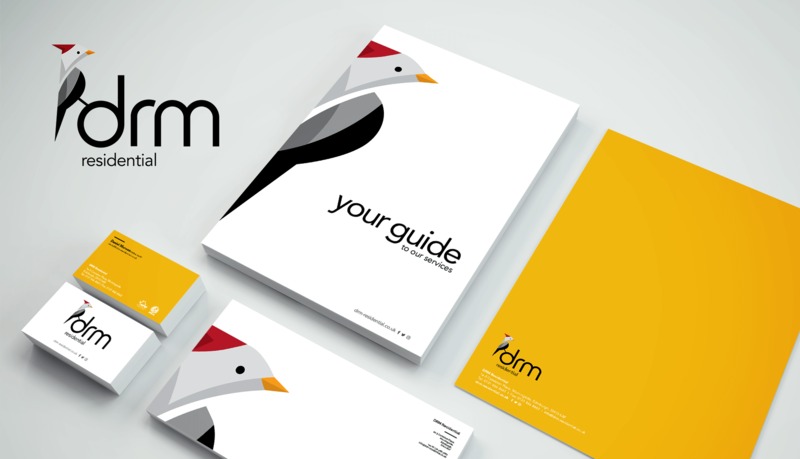 We created clear brand guidelines to help the DRM team in keeping their new identity consistent across all media. 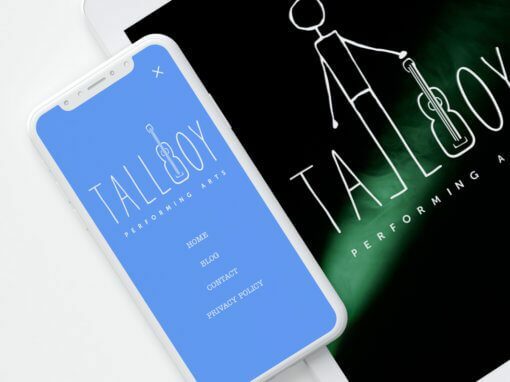 This includes a guide on colours to use for print or screen; fonts to use for templates and positioning of the logo on any internally created documents. 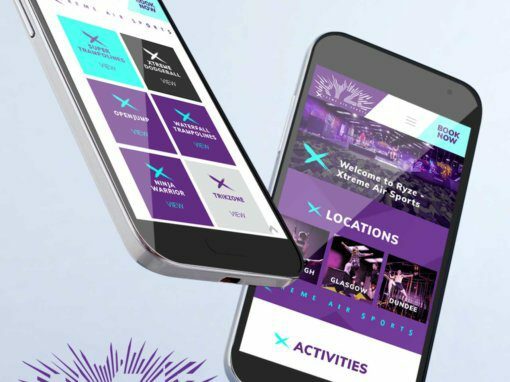 With a new brand, comes a new website. DRM Residential wanted to attract new landlords as well as tenants. 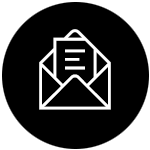 The site gives visitors the information they need to encourage them to get in touch. 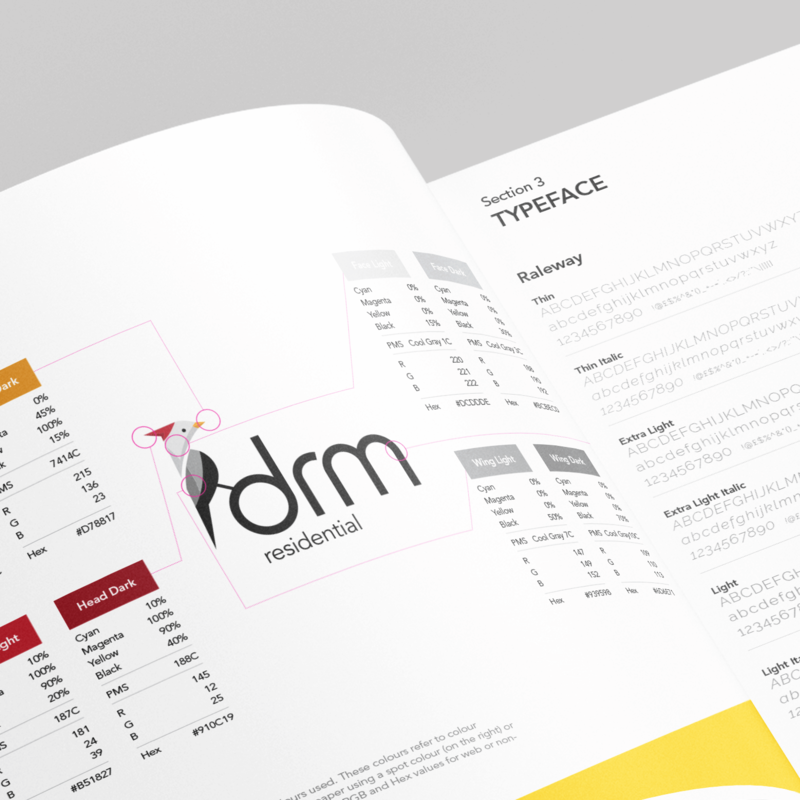 The DRM team are able to upload easily new property details as they come to market. Visit the new site here. The identity appears across social media accounts, letting boards and even a fleet of Fiat 500s. Look out for them pootling around Edinburgh! We designed and supplied print-ready files to our client. 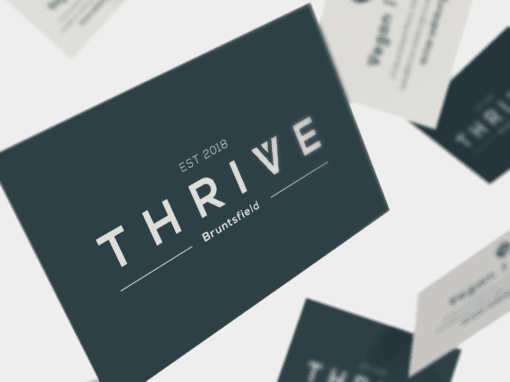 Get in touch if you’d like advice on how to develop YOUR business brand!